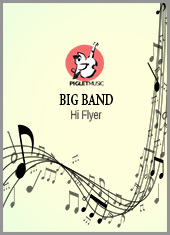 Download some free Big Band sheet music and more from Piglet Music. Click on the products below to have a look and listen. While you’re here have a look what else we’re offering. 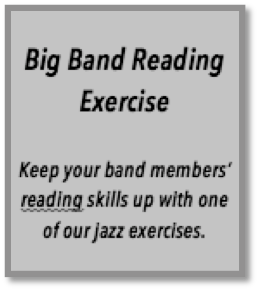 Our complimentary music varies from time to time, including big band, instrumental duos and trios, chamber etc..
View cart ““A Million Dreams” (Flute or Violin solo with piano accomp)” has been added to your cart.